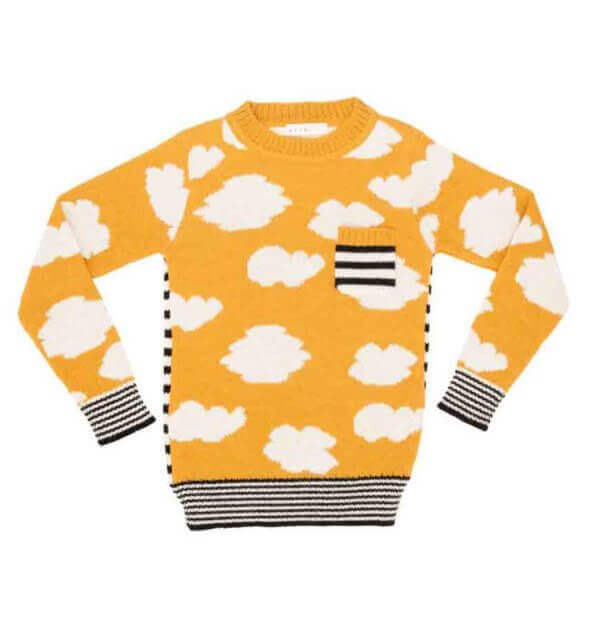 Cloud Sweater by NOCH. 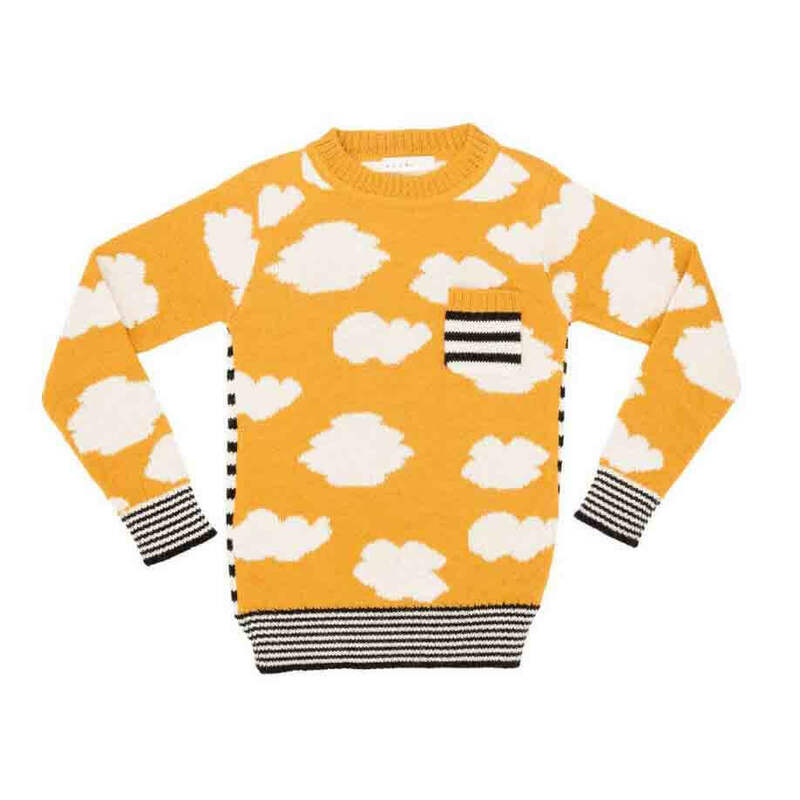 The funky mustard cloud sweater is made of 100% eco baby alpaca. 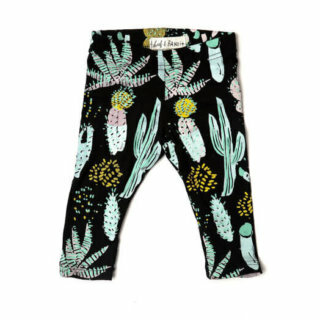 Your little can even feel cozily protected. Are your ready for winter? With this sweater you will, and your child too! 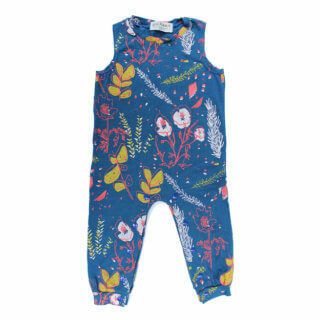 NOCH is designed in New York City and produces beautiful well-made sophisticated clothes for children and babies. NOCH believes in protecting childs body and of course the environment from harsh chemical pollutants. Carefully selected and only highest organic materials are special about NOCH.